Join us Sunday February 7th at 10:00A.M. as we celebrating Scouting. 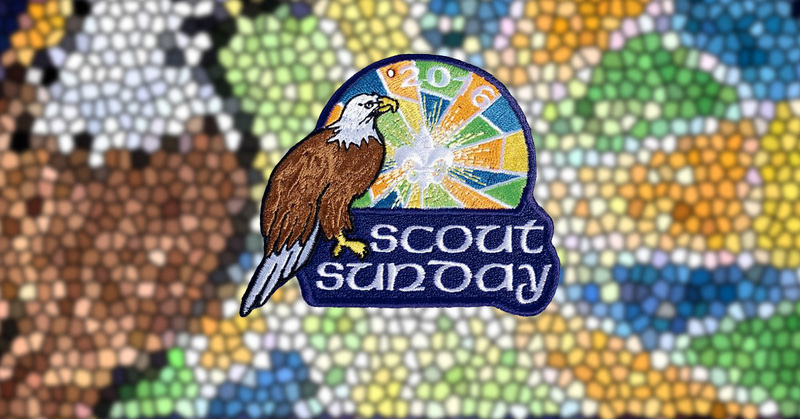 Boy Scouts and Girl Scouts from within our congregation as well as special guests Boy Scout Troop 29 will be participating in worship.